Lets get to work on your website! The process of building a website is not as easy as people assume. 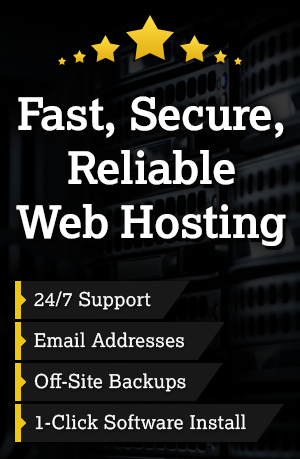 The array of choices to create and build websites on the internet today is truly staggering. It comes as no surprise that with so many choices, suckers traps like Wix.com and similar services have begun to pop up all over the internet. Unfortunately, we have had to help multiple customers realize the dangers involved with companies like these because they did not understand the concept of a website as a whole. A website is a combination of multiple assets to present information in a desired format. When you use a service such as Wix.com, you are giving up your rights to multiple assets involved with your website. This can be harrowing for a business owner to learn after operating minimally for years. An apt comparison would be someone renovating, reconstructing, and modifying their home, only to find out they aren’t the owners and can’t sell the property for any return. This is the situation Wix website owners find themselves. 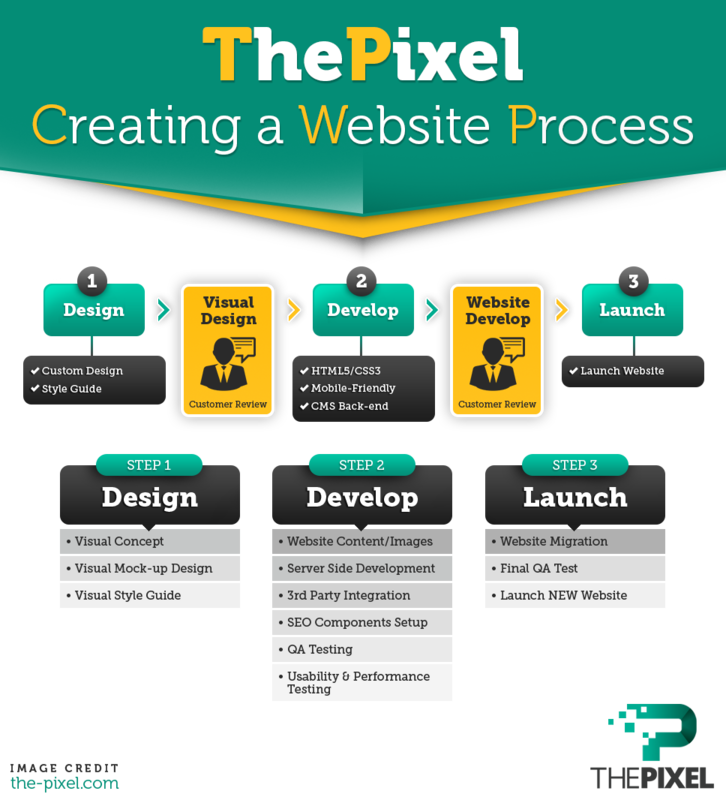 Get the experts at ThePixel to review your website needs and go from there. There are many different ways to create, build, modify, and maintain a website that they can’t all fit into one article. Small businesses have different demands compared to large businesses, and nonprofits have different demands then all of them. You can see how finding the best course of action from professionals can be the best first step. The great thing is that the quote is free and requires no obligation. Should my website constantly change to stay relevant? Your website does not have to change constantly to stay relevant. The most important part of a website is content. Content can be changed without changing your website. The beauty of a well made website is it will keep readers and attract leads from around the globe while you go about business as usual. You can even pay for third party companies to maintain, update, and create content to keep the leads coming in. All things within perspective and that is why consulting the professionals is the best first step.